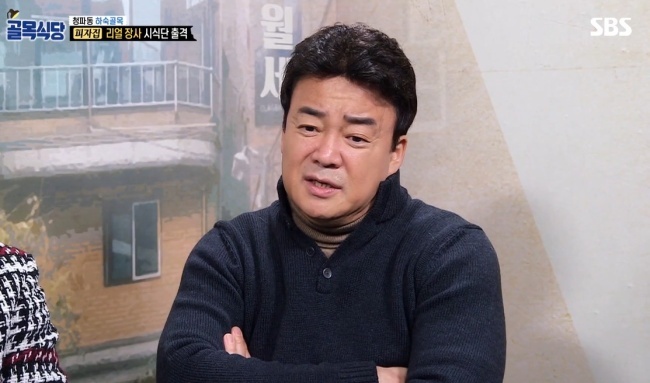 A pizza restaurant owner on chef Baek Jong Won’s reality show “Alley Restaurant” has caused anger among viewers with his abrasive attitude and questionable food hygiene standards. The restaurant makeover show featured a pizza restaurant owner in Cheongpa-dong in Seoul on this week’s episode, during which chef Hwang Ho-jun served his “Mexican style” chicken noodle soup to a group of tasters who were university students. It is safe to say Hwang did not leave a good impression as he took nearly an hour to serve poorly cooked food. He then brushed off the criticism from the tasters that the noodles were mushy and instead of taking on board their feedback, he told them to just “leave their food” if they did not like it. He also told the tasters to give him good ratings. Baek whose job on the show is to oversee and change restaurants for the better was visibly upset by Hwang’s behavior. Baek was far from alone, as many viewers took to the internet to vent their frustration after the episode. One Naver user called him “the worst of the worst” among the guests who have appeared on the show. “Of all the problems with the pizza place on Alley Restaurant, it was his rude attitude towards young female university students. He was so humble around Baek Jong-won, acting proudly around Jo Bo-ah and was extremely rude toward the students,” one top tweet read. Hwang also drew criticism when he appeared on previous episodes for questionable hygiene standards as he was seen moving about in the kitchen with his chopping board in his armpit. 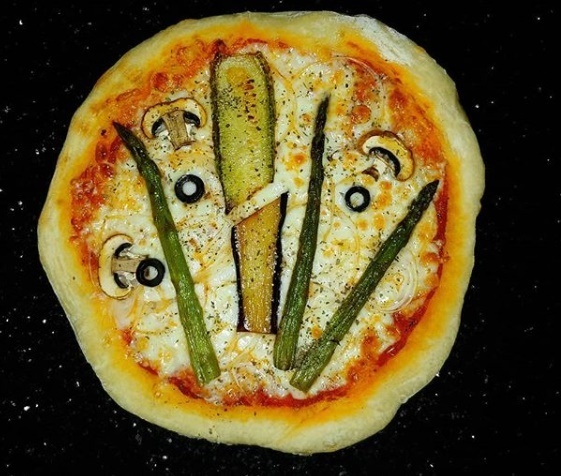 Hwang’s Instagram account which features pictures of his food has been bombarded with criticisms. “Can I politely ask you what you studied?” one comment read, seemingly questioning the credibility of his claim that he studied at a cooking school in France. Despite mounting criticism, Hwang seemed to enjoy the controversy as he said on the show that he learned he is a rising star on the internet after searching his name.